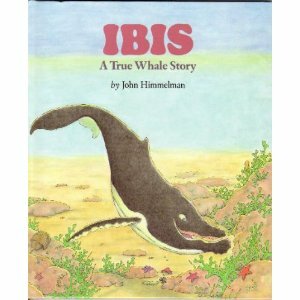 Musician Steve Schuch wrote and performs a beautiful song based upon my book, Ibis, a True Whale Story. It is contained in his CD "Trees of Life". For more information, go to his website at NightHeron.com.